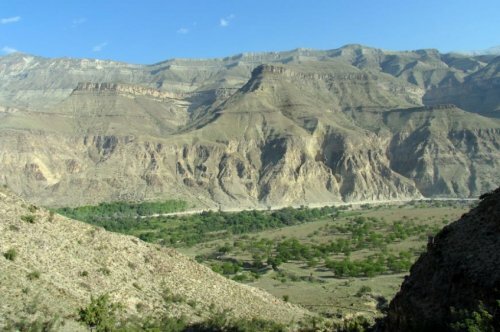 Type locality: "Schahrud" [Elburs Mts., Iran]. Range: From Bitlis, Hakkari, Van, Şırnak – Turkey; to the Caucasus to E. Elburs. Habitat: Dry clay and stony habitats at 1,000-2,500 mtrs. 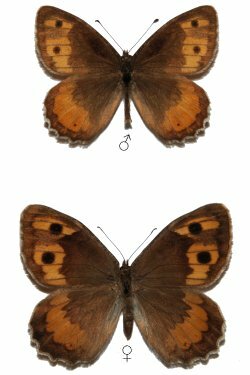 Notes: (1) Many authors treat schahrudensis as a subspecies of P. mamurra (Herrich-Schaffer, ), the latter taxon occurring in N. Turkey. However, it must be taken into account that these two taxa differ sharply in shape of the androconial scales. 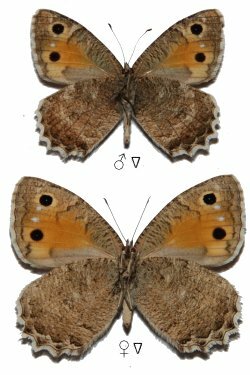 Notes: (2) P. schahrudens nukatli has been downgraded to a subspecies of P. schahrudensis on the basis of the fused postdiscal bands at the top of the front wings and the small differences in the structure of androconial scales. However based on the analysis by Dr. Valentin Tikhonov from the private “Museum of Insects” in the Academy of Pyatigorsk, from collected material it showed that these signs are unstable. 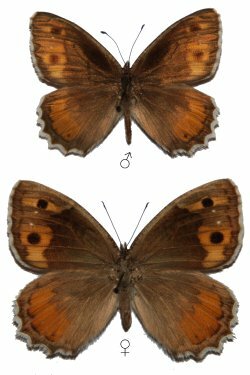 In the same population there can be found butterfly specimens with solid bands and with a noticeable gap between the apical and dorsal eyes. These facts encouraged to consider P. nukatli as a subspecies of P. schahrudensis. 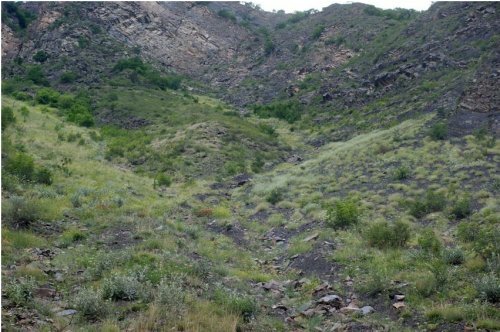 It should be noted that in Dagestan there are two very different ecological races. 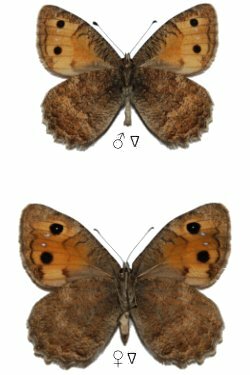 Butterflies that live on chalk ridges, in appearance more qualify under P. nukatli whilst those that live in the Samur ridges are inhabited by darker colored butterflies which are more typical of P. schahrudensis. 26.07.06, Daghestan, eastern slope of the Avar Koisu, 1000 m above sea level. 26.07.06, Dagestan Pool Koisu Andes near the village of Ashilta.